Co-occurring Disorders Assessment & Treatment What Is the Diagnostic and Statistical Manual of Mental Disorders? This book has a title that’s a mouthful, but it is indispensable in the field of psychiatry. In fact, the Diagnostic and Statistical Manual of Mental Disorder (DSM) is often referred in shorthand as “Psychiatry’s Bible.” As the DSM’s publisher, the American Psychiatric Association explains, the DSM is a critical reference book for researchers and clinicians, such as psychiatrists, other doctors, social workers, and therapists. The DSM classifies all mental health disorders recognized in the field. If a disorder is not in the DSM, insurance companies are unlikely to cover treatment. In essence, the DSM serves as the net that has caught hold of all currently known diagnosable disorders. But it’s important to note that each edition expands to include new disorders or modify or eliminate old ones. The history of the DSM illuminates public biases against mental illness but also a willingness by medical professionals to treat them. As a PsychCentral discussion of the history of the DSM notes, the manual dates back to 1840 and was initiated because the government wanted to collect information on mental illness in America. At the time, psychiatry was in an embryonic stage and mental health categories were headlined by terms such as “idiocy” and “insanity.” The DSM-I, first published in 1952, was created to help streamline the mental health diagnostic process and consolidate information for clinicians in one reliable source. The DSM-I included 106 “reactions” (long since replaced by the term “disorder” used today). Later editions were published in 1968, 1980, 1994, and the 5th edition in 2013. The salience of the DSM owes to its ability to reduce medical consensus to a usable manual and facilitate communications about disorders between medical professionals around the country. As PsychCentral points out, at present, the DSM is organized into three main sections: an introduction that includes information on how to use the manual, information on all included mental health diagnoses, and self-assessment tools as well as a discussion of categories that need more research going forward. As of 2015, the DSM-5 is the most current edition. It’s also the first edition to be known by an Arabic numeral title – DSM-5 – versus earlier versions that were referenced as roman numerals (DSM I, DSM-II, DSM-III, and DSM-IV). Compared to the DSM-IV, there have been some major changes that are touted in the industry as significant improvements. Better incorporates findings in brain science: Neuroscientific findings based on genetics, neuroimaging, cognitive research, and other methodologies are now included. Interrelationships between disorders: Within and across diagnostic chapters, the DSM-5makes note of overlapping symptoms between different disorders and diagnostic groups. Greater attention to patient factors: Age and individual development factors are actively incorporated into the text to better assist the diagnostics process. Increased sensitivity to stigma reduction: For instance, the term “mental retardation” has been discontinued; “intellectual disability” is discussed where applicable. Changes evident in the DSM-5, which also include factoring in a patient’s cultural background (which can factor into the way disorders present) demonstrate a trend toward care for the social impact on patients. People do not live in a vacuum, isolated from social markers such as age, gender, and sexual orientation, and the DSM-5 reflects that researchers and clinicians are increasing sensitivity to patients in this way. Addiction treatment specialists across the nation hailed one change to the DSM-5 as a major feat: there is now a new chapter entitled “Substance-Related and Addictive Disorders.” Regarding terminology changes, industry professionals note that the 5th edition uses the word “addiction” for the first time. Further, the DSM IV identified both substance abuse disorders and substance dependence disorders. However, this classification confused some clinicians and patients. The DSM-5 now combines these formerly separated disorders into one continuum: substance use disorders. This classification in turn has a range from mild to severe, depending on the applicability of six identified criteria (i.e., the presence of one of the criteria demonstrates mild affliction, whereas all six criteria would be the most severe). The DSM-5 also discontinued use of the term “dependence,” which was largely misunderstood and inaccurately used. Physical dependence and addiction are not synonymous, but the differences between these two states has caused confusion in many patients and the public at large. Dependence is a physical state whereas addiction involves compulsive thoughts and actions. To illuminate the difference, consider that a person with a lawful prescription for an opioid, such as Opana, may be physically dependent on this drug while observing every nuance of the prescribing doctor’s pain management plan. Anyone who is addicted to a drug is physically dependent, but not everyone who is physically dependent is addicted. These changes make evident that substance abuse disorders are gaining greater traction as recognizable medical disorders. There is a trend developing with the DSM and the medical field at large to understand addiction more in terms of it as a brain disorder rather than poor lifestyle decisions. For instance, in terms of criteria used to diagnose alcohol use disorder, the criterion “legal problems,” a lifestyle choice, has been eliminated. Yet, the criterion “craving,” a brain event, has been added. However, it is important to note that there is a debate in the field of addiction treatment regarding the threat of over-medicalization of the rehab industry. Some addiction specialists argue that increasingly framing substance use in terms of brain dysfunction essentially clears the pathway for treatment with medication. Implicit in this argument is a fear that the pharmaceutical industry may gain power in the area of addiction treatment and subvert existing holistic methodologies (such as an emphasis on psycho-behavioral therapy) with pharmacological treatment. In short, some addiction professionals warn that addiction cannot be cured with medication, but the profit motive behind such an approach could mean that we see a surge in rehab medications in treatment. When a person has a co-occurring substance use disorder and diagnosed mental health condition, recognized by the DSM-5, he is said to have a dual diagnosis. From a treatment standpoint, a dual diagnosis client requires rehab for the substance abuse issue as well as treatment for the particular mental illness. Treating only one condition is never advisable and can lead to a drug relapse, worsening of the mental illness, or both. As discussed, the DSM-5 includes both substance use disorders and mental health disorders. For this reason, the manual is instrumental in the diagnostics phase of rehab treatment. During client intake, an admissions coordinator at a rehab center will conduct a thorough informational interview to learn about the particular client’s drug history and any existing mental health diagnoses. Those clients who present with an existing mental illness diagnosis, or who are currently diagnosed with one by a qualified rehab staff professional, will be provided with treatment for co-occurring disorders. As co-occurring disorders treatment protocols involve psychiatric care, centers that offer this specialized service will have a board-licensed psychiatrist on staff. 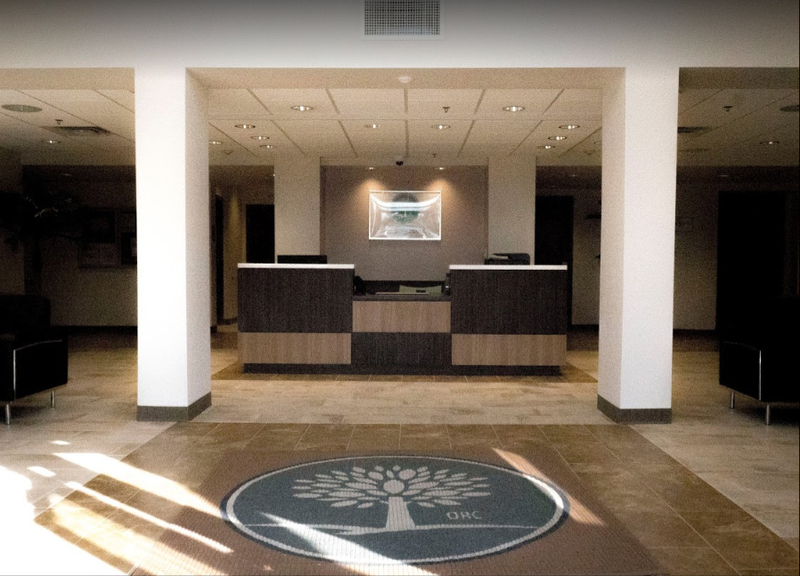 Co-occurring disorders treatment is always intended as a comprehensive service; it is important to note that a professional rehab center will deliver high-quality services to rehabilitate both the substance use disorder and mental health disorder(s). 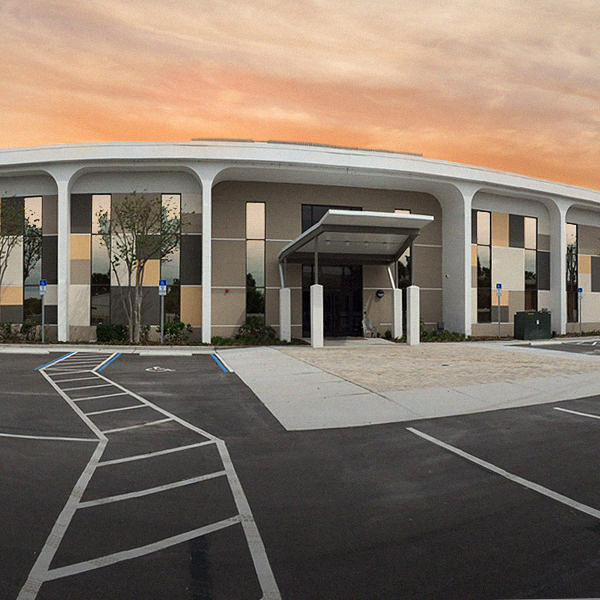 At Orlando Recovery Center, a multidisciplinary team of exemplary addiction treatment professionals includes licensed medical doctors, social workers, and therapists. These professionals combine decades of experience working with the DSM and other diagnostic tools to understand client needs and to create an individually tailored treatment program designed for long-term recovery success.